MICHAELSPAPPY: What instrument did she take up? 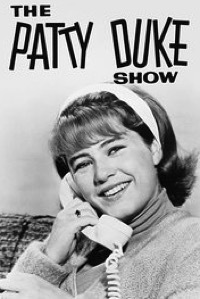 On one episode of The Patty Duke Show she takes up a musical instrument. Which one? The tuba, of course. You just knew it was going to be either that or the drums.